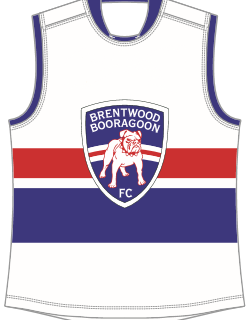 Brentwood Booragoon President Rob Berden will run out for his 250th game this Saturday 27 April. 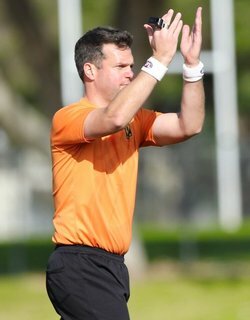 Rob joined the Brentwood Booragoon Football Club in 2004 winning the league best and fairest in 2006 and 2012 as well as being runner up for the award five times. This Friday 19 April players from the Perth Football League Integrated competition will be given the opportunity to play on Optus Stadium. The Curtain Raiser will take place before the West Coast Eagles v Port Adelaide match in what has become an annual event for the program. 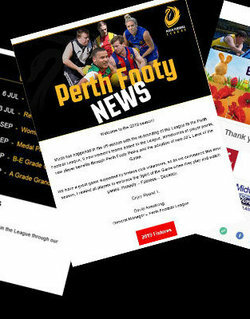 Want to keep up to date with what's happening around the Perth Football League? 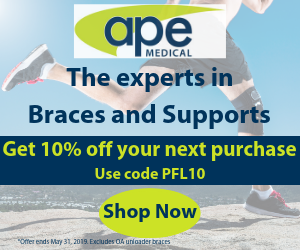 The League now has a monthly email newsletter! 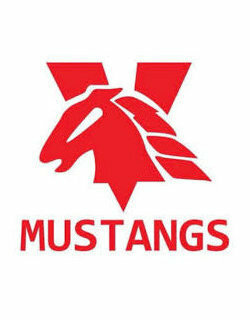 After a successful first season of the Perth Football League Women’s Competition, eight new clubs will field teams in season 2019. Coolbellup, ECU, High Wycombe, Jandakot, Kwinana, Piara Waters, Swan Valley and Wanneroo have all jumped on the Female Football bandwagon as the interest in the competition continues to build. 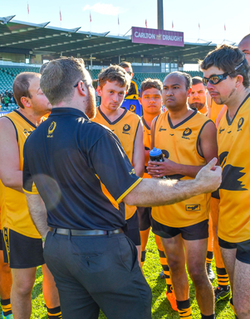 The Perth Football League is seeking expressions of interest for the position of 2019 Integrated State Coach. 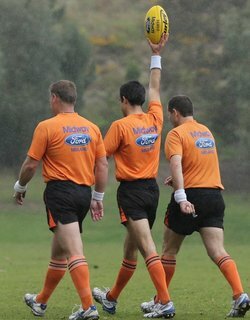 Fremantle CBC’s A Grade side will be led this year by long time club servant Chris Basile. 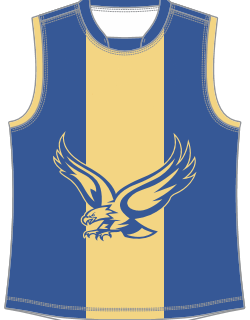 Basile started playing Colts with the Fremantle CBC Amateur Football Club in 2005 before a short stint in the WAFL with East Fremantle. 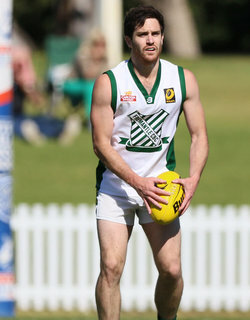 He returned to the club playing 150 games, was named a Life Member and captained the A Grade side from 2014-2017. 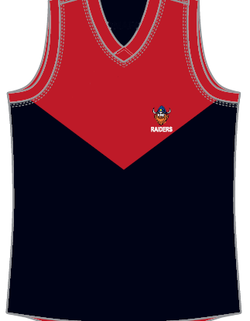 This Saturday 16 February will see the AFLX tournament take place at Pat O’Hara Reserve in Morley. The Women's and Colts divisions will commence at 10.00am before the Men's Grades kick off at 2.00pm. The top two teams in each grade will play off in the final except for the Women's Grades where the top team from Women's 1 will play off against the top team from Women's 2 in the final. The Women's Grade will also see a bronze final match between the two second placed teams in their grade. 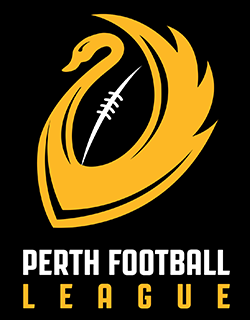 The 2019 Perth Football League Planning Calendar includes all the important dates and deadlines for the 2019 season! 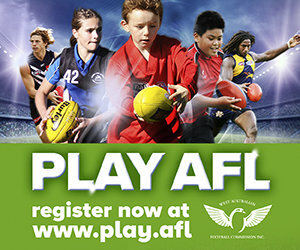 For times and locations of events please refer to the Upcoming Events section on the Perth Football League website for up to date information.